KEYSAFE SELF STORAGE - Flexible Storage Options From Leakers & Keysafe Self Storage. When you need a little extra space for whatever reason – Keysafe Self-Storage is the ideal solution to your needs for storage in Somerset. With a large choice of units available, our self-storage gives you the chance to de-clutter at home, archive work documents off-site for safekeeping or keep stock for your business safe and secure. 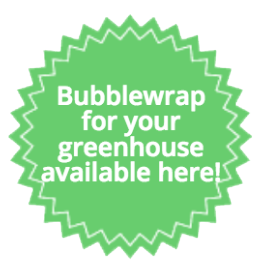 We offer a fully managed site for your peace of mind. Our security measures mean that you have your own padlock and your own key – and our secure self-storage compound in Somerset includes a police linked alarm and CCTV coverage for complete peace of mind. 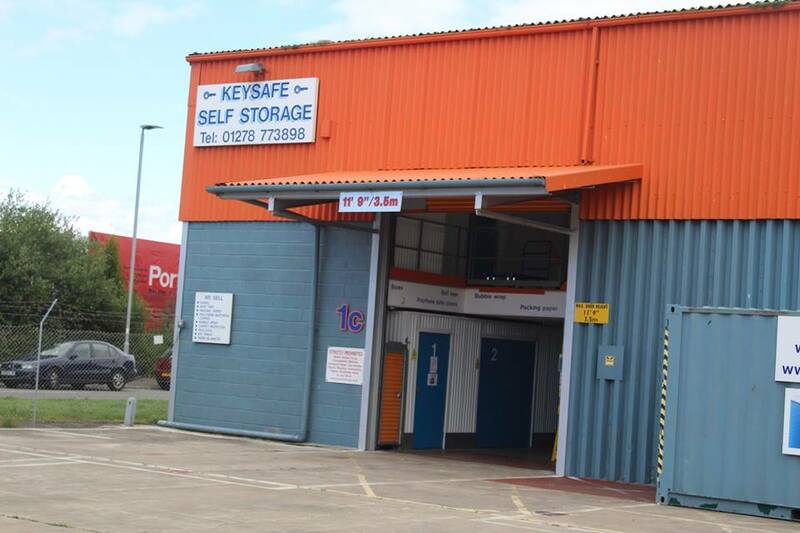 Located in Highbridge Somerset, Keysafe Storage is easily accessible for Burnham-on-Sea, Weston-super-Mare, Cheddar, Bridgwater and Taunton. We are only one mile from Junction 22 of the M5 so convenient for a wide area of Somerset. This ease of access is often praised by our business clients as the lack of heavy traffic means it’s simple and convenient to visit their storage unit as they pass by. 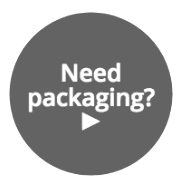 We can also take in packages and deliveries for our self storage customers. from various couriers and locations. Get secure, cost-effective self-storage in Somerset with Keysafe Self-Storage – you’re the only person with access to your storage unit, available Monday to Friday and Saturday mornings. Phone for expert advice from the experienced self-storage professionals at Keysafe. Hire a unit and have your goods delivered to us, we’ll put them in your secure unit for you. UNSURE HOW MUCH STORAGE YOU MAY NEED?